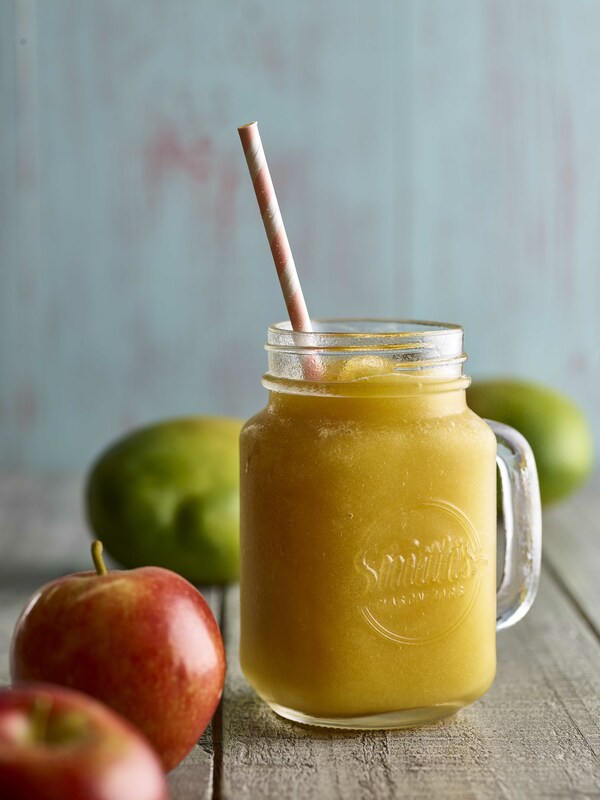 Bursting with fruit to deliver a totally refreshing drink, these smoothie concentrates are simply mixed with the required amount of ice, blended until smooth and served. In two tantalising flavours – Apple & Mango and Redberry, the drinks deliver 1 of your 5 a day. They also have no added sugar, artificial flavourings or colourings. These freshly blended iced smoothies create an appealing drink to enhance any existing offering. They also respond to the rising desire to create more theatre and drama in venues, while also rivaling the range of iced drinks available on the high street at a much lower cost.